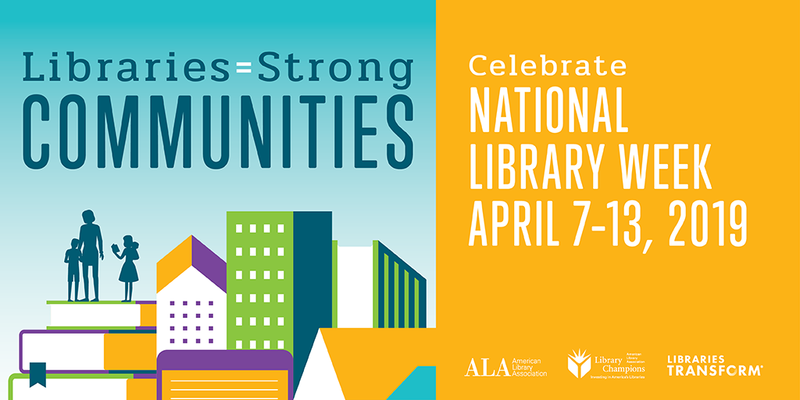 AC Library joins libraries of all types during National Library Week April 7-13, to celebrate the many ways libraries build strong communities. Today’s libraries strengthen communities and transform lives every day. From technology to job resources to materials for English language learners, libraries provide programs, resources, and services to meet the needs of our diverse communities. Celebrate National Library Week with us by visiting your local AC Library to discover all we have to offer.